Vermont was my favorite New England state we visited last year. 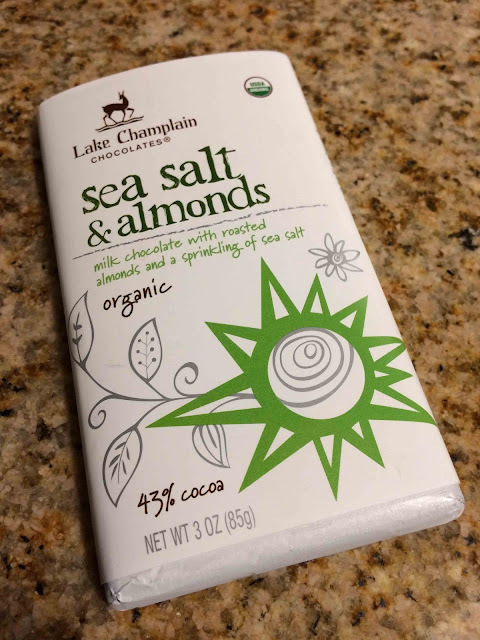 It happens to be home to many popular brands, such as Ben & Jerry's, Cabot Cheese, and Lake Champlain Chocolates, so there is no shortage of omiyage products when you're traveling through Vermont. A great place to find a nice variety of made-in-Vermont products (as well as products made in other New England States) are Cold Hollow Cider Mill and Cabot Farmers' Store.